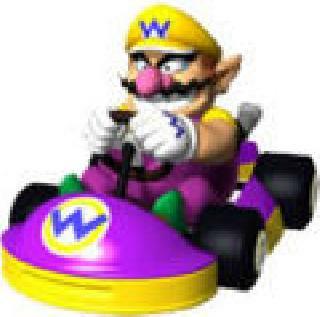 Mario Kart (Maygay) (EPOCH) (1.2, Set 1) is an arcade game that was developed and published by Nintendo. This game features the all-time favorite characters from the original Mario games. Ready? Let's race. Now you can add videos, screenshots, or other images (cover scans, disc scans, etc.) 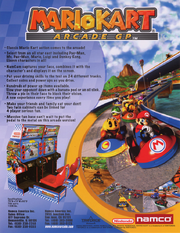 for Mario Kart (Maygay) (EPOCH) (1.2, set 1) to Emuparadise. Do it now!